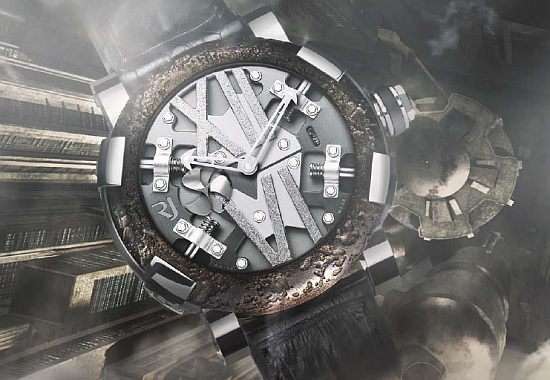 Steampunk and sci-fi watches are a great way to add some surreal style to your wrist. 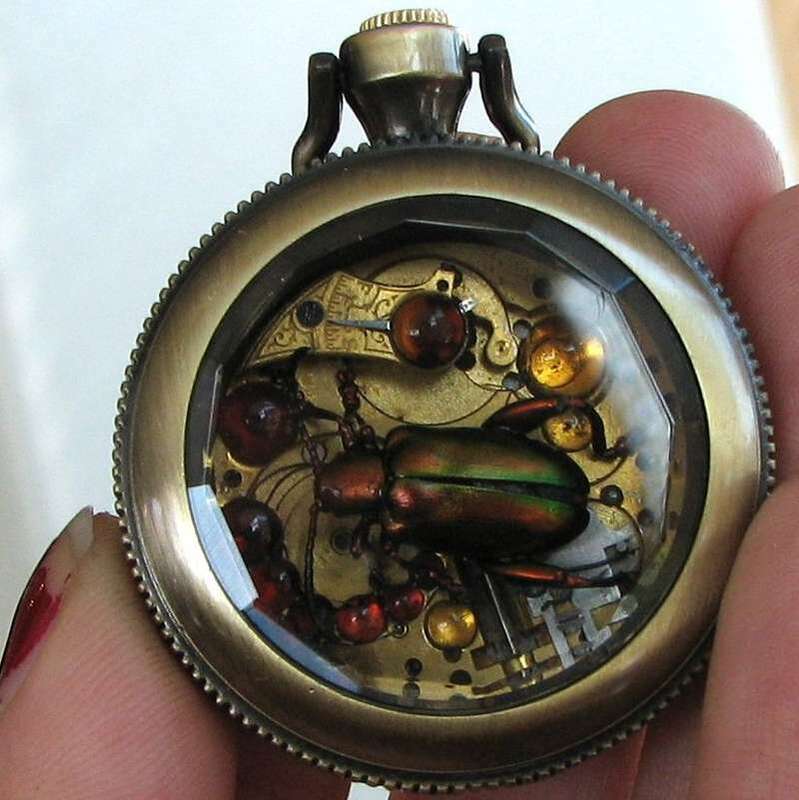 A steampunk watch will normally feature exposed gears. This design is a natural transition for the realm of steampunk, as it is a genre that includes many gear-garnished elements. Watches are a mechanic device that includes many gears, which is why marrying the steampunk genre with watches is a natural process. It's interesting to think that the guts of a watch -- the very thing that makes it tick -- can be used for its aesthetic appeal as well. This thinking will mean that the Horologist (watch maker) may want to spend a little more time when creating sci-fi watches as there is no clock face to hide behind.